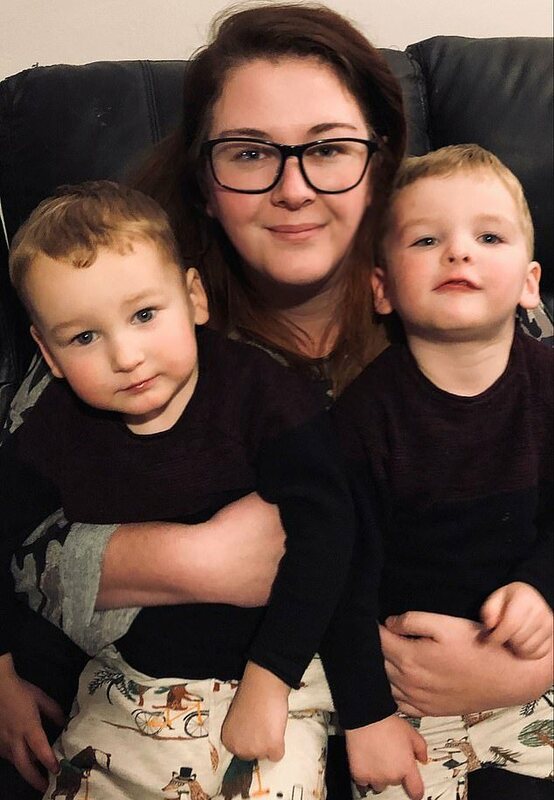 A 27-year-old mother has spoken out and revealed that she was labeled ‘inhumane’ for refusing to abort her twins after her water broke prematurely at only 16 weeks into the pregnancy. According to Washington-based Hannah Morris, she lost her amniotic fluid after her water broke 24 weeks prematurely. As the mother claims, her water might have broken early due to an untreated E. coli infection that the midwife didn’t deem necessary to treat. After Morris’ water broke, the doctors approached the mother-of-three and advised her to abort the twins she was carrying. According to the doctors, her babies would most likely die during pregnancy or be born disabled. Hannah, however, refused to listen to the doctors, who said keeping the babies would be ‘inhumane,’ and decided to follow her ‘gut instinct’ instead. For the rest of her pregnancy, Hannah remained in bed at her home and drank eight liters of water per day to replace lost fluids. 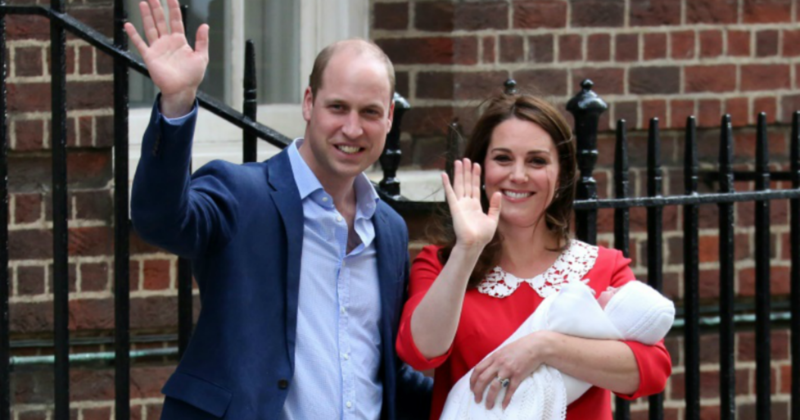 Fortunately, her babies, Alfie King and George, stayed alive and were born relatively healthy when she gave birth to them 34 weeks into pregnancy. Miraculously, both twins, who are now 2 years old, are in good health condition. “The negativity from the NHS was absolutely abominable. A lot of the doctors had not got a clue what to do with me. “It was like it was their get out clause to say ‘have a termination’ because it was easier to say get rid of the babies than to actually treat PPROM. “The compassion that they had in that situation was so cold and so negative that when I was trying to fight for my babies’ lives it felt like they didn’t care. As Morris also explained, she and her partner were left heartbroken after the doctors warned them their babies wouldn’t make it. “I had an internal examination and the doctor told me that my waters had broken, and he was really sorry but there was nothing they could do for us,” Morris said. “For some reason, I don’t know why, I didn’t want to do that [abort]. My gut was telling me not to follow the advice. “I knew nothing about PPROM. I didn’t know it was a thing before then. I just rejected all the medical advice. I said if I am going to lose them I lose them naturally and I’ll let nature take its course. After waiting for 48 hours to miscarry, however, the couple was sent home as the scan revealed the babies appeared healthy. 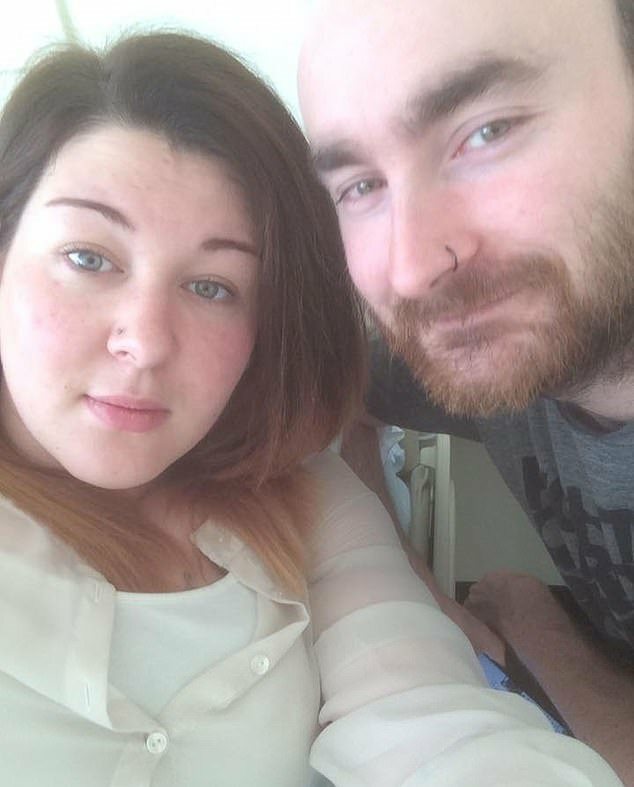 “A week after I was first in hospital I had a follow-up appointment and we met with a doctor who put a care plan in place for us but told us if they got to 24 weeks, which is viability, their limbs would be stuck to their bodies,” Morris added. “They told us their lungs won’t be developed and their kidneys won’t be developed. “Choosing to carry on was immensely inhumane and was the worst thing I could do because my babies were 100 per cent goners. “They said I was only causing them more pain by carrying on with the pregnancy. After the couple did their own research from the comfort of their home, however, they decided to continue with the pregnancy. Morris was then placed on bed rest and was forced to drink plenty of water each day. 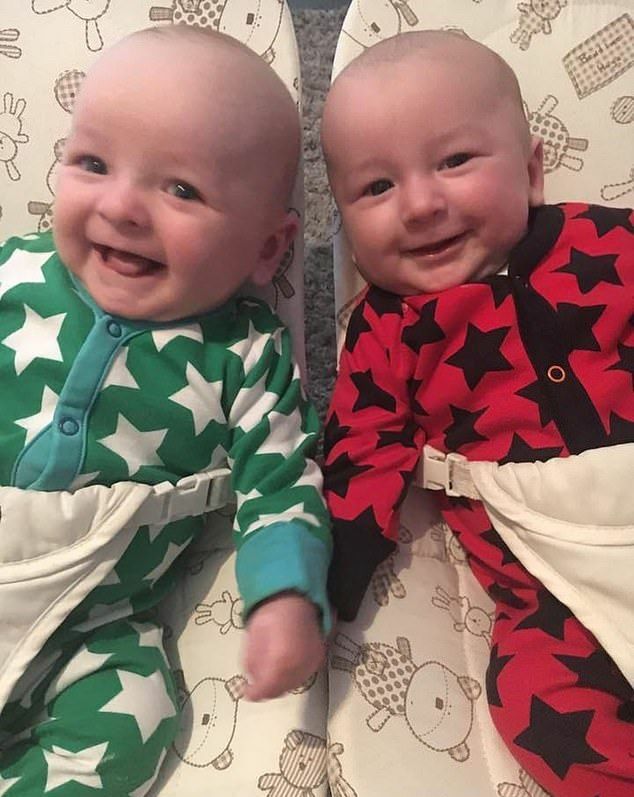 While each week the scan showed that the twins are okay and gave the couple the motivation to carry on, the doctors would repeatedly tell them that babies’ organs wouldn’t develop properly. 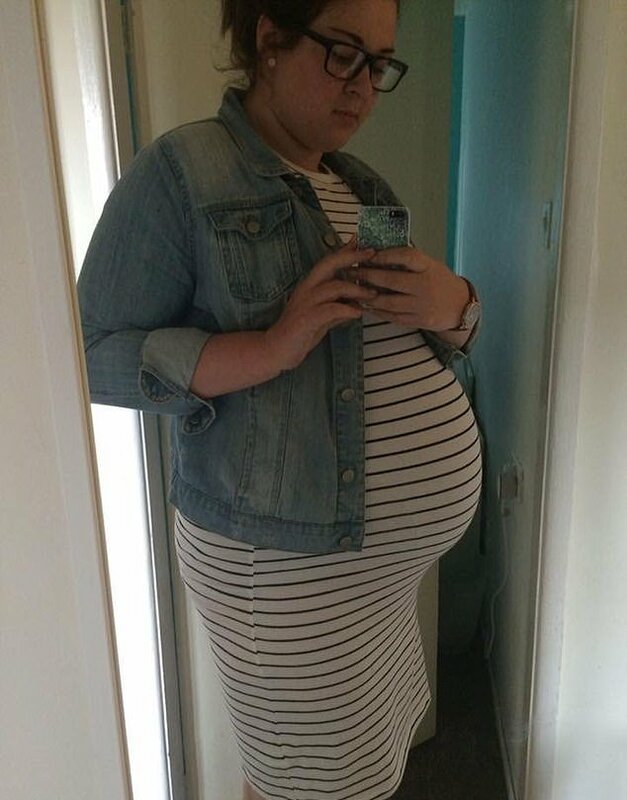 34 weeks into the pregnancy, however, Morris gave birth to the twins via C-section. 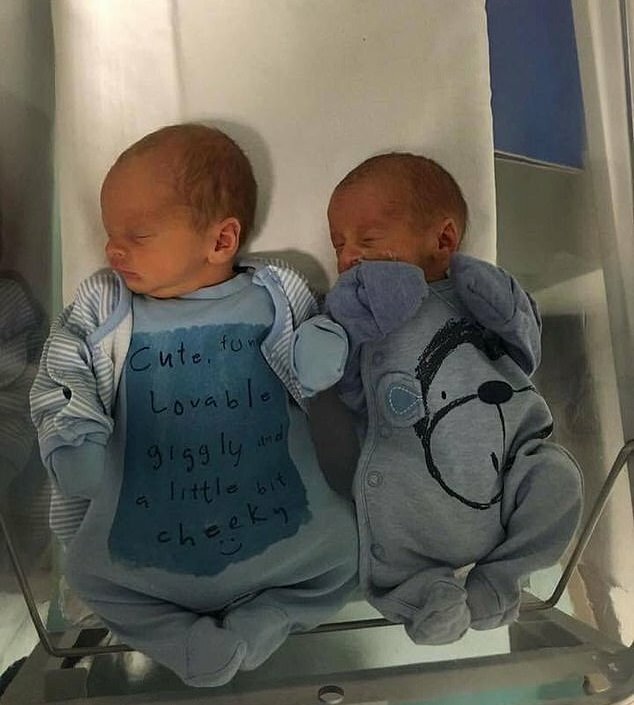 Alfie was born weighing 4lbs 1oz, while George weighed 5lbs 4oz. 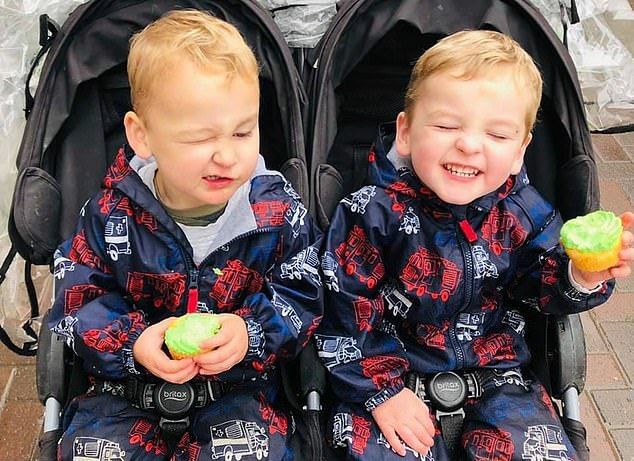 Despite George suffering from a weakened immune system and Alfie being born with multiple holes in his heart, the twins are now healthy and thriving at the age of 2. “Taking our boys home was amazing. 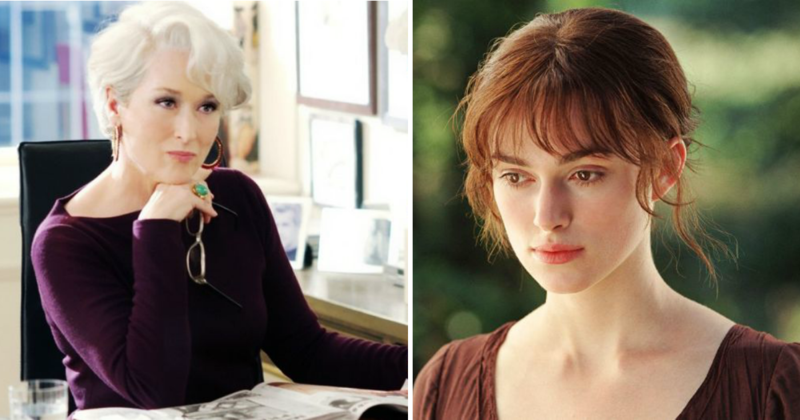 Just to know that we were right and that we had made the right decision by our children,” Morris said. What are your thoughts on Alfie and George’s story? Let us know in the comments and don’t forget to SHARE this inspiring post on Facebook!